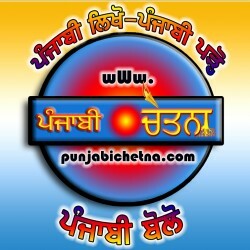 Punjabi Jagran, the Punjabi language daily from Jagran. This language has great acceptance in the Punjab, and it therefore makes an automatic choice for us to complete our bouquet for Punjab. With the launch of Punjabi Jagran, we have added newer readers, newer markets and strengthen the Jagran presence in complete Punjab. 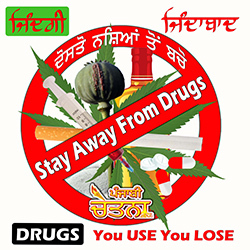 In World Punjabi Media Directory You can list any of following category .